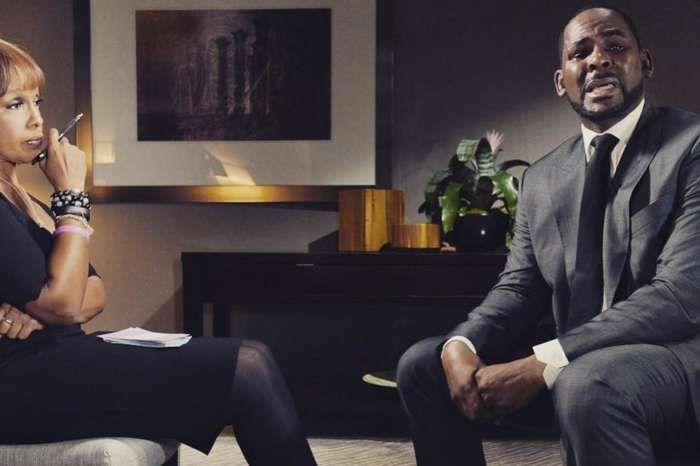 R. Kelly is under scrutiny after the Lifetime documentary Surviving R. Kelly paved the way for 10 counts of criminal sexual misconduct being handed down to the Grammy singer. 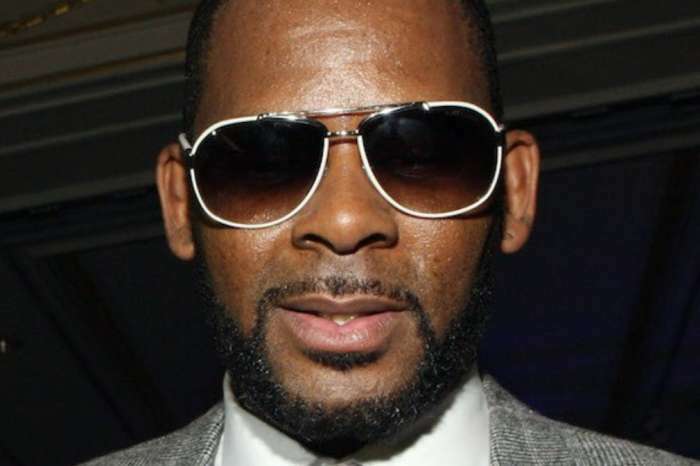 Though R. Kelly has maintained his innocence, he says a recent account that he slept with his underage bride’s mother is not true. 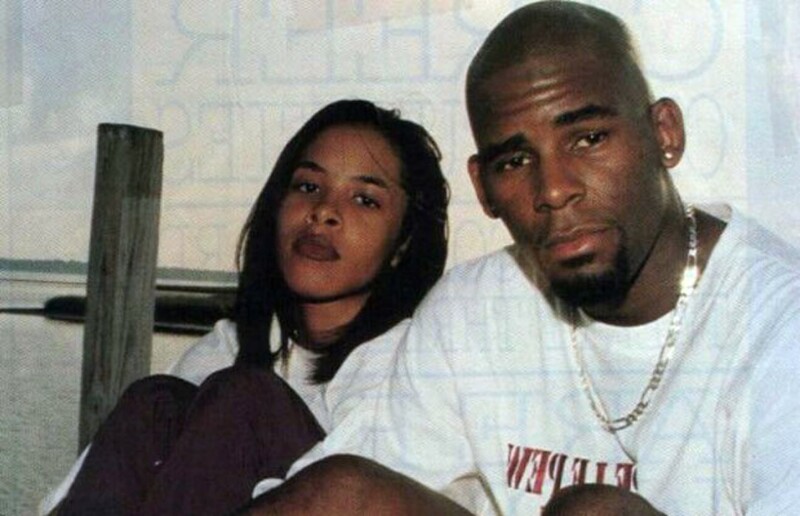 On August 31, 1994, R. Kelly married his then 15-year-old protege Aaliyah. R. Kelly produced and was the lead songwriter for her album Age Ain’t Nothing But A Number. After it was discovered that Aaliyah lied on the wedding application stating she was 18-years-old, the marriage was annulled. Now, a new report is circulating that R. Kelly had slept with Aaliyah’s mother Diane Haughton. The report came from Lisa Van Allen who did an interview with VLAD TV. She spoke about things that R. Kelly allegedly told her. First, she said that Kelly confided in her that his sister molested him as a child. According to Lisa Van Allen, R. Kelly and Aaliyah were married because she was pregnant. They had a “pins and eyeballs” pact that meant no matter what outside people tried to do to them, even if it meant sticking pins in their eyeballs, they would never reveal their intimate relationship. 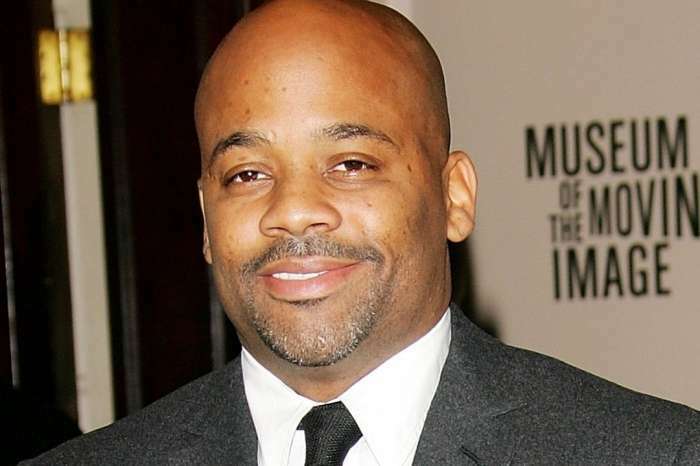 Van Allen also said that R. Kelly told her that there was a period when he spent time at Aaliyah’s house and after Aaliyah would go to sleep he would engage in sexual activity with Aaliyah’s mother. Now, a new report from TMZ is saying that R. Kelly denies the allegations and he never engaged in sexual activity with Aaliyah’s mother. You may see the interview with Lisa Van Allen below. In the report from TMZ, a source says that R. Kelly denies the allegation. Here is the quote from the article below. 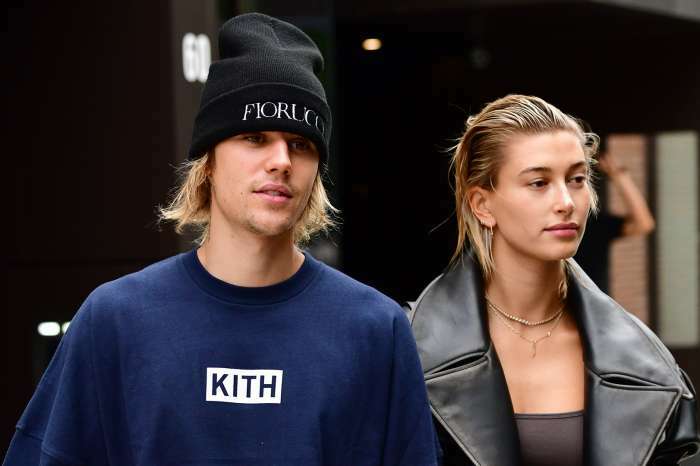 What do you think about Lisa Van Allen’s interview and the report from TMZ? Who do you believe?